The results are in on the 2019 Washington Office survey, with 32 offices from 23 different states participating. 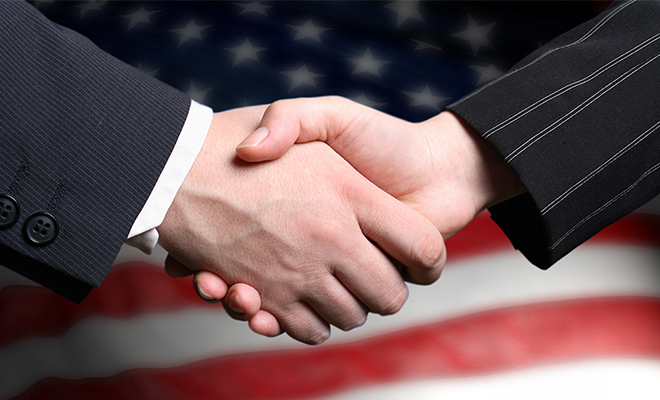 The responses are an invaluable asset to NASACT’s Washington office, as they provide a snapshot of the issues of importance to members and help guide efforts for the office during the upcoming year. State comptrollers recently met in Atlanta for their thirty-eighth annual conference, featuring record attendance of 184. 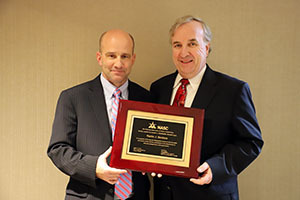 On March 13, Martin J. Benison (right) was named recipient of the National Association of State Comptrollers’ Louis L. Goldstein Leadership Award, NASC’s highest honor. The award was presented by President Alan Skelton (left), state accounting officer of Georgia, at the 2019 NASC Annual Conference held in Atlanta. Network, promote your business and engage with NASACT members through our Corporate Associates Program. 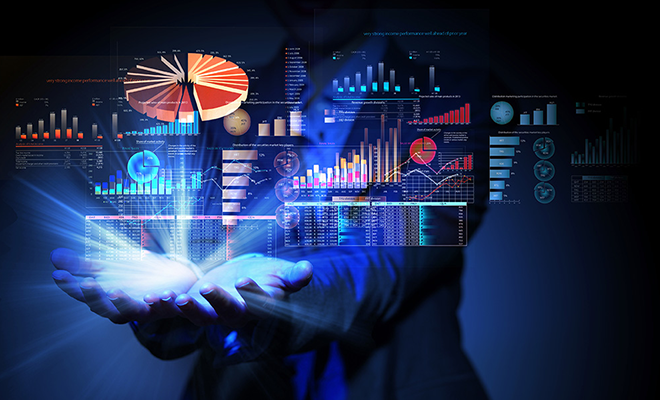 Benchmark your state in four areas, including Financial Management, IT, HR/Payroll and Procurement. Consulting services also available. 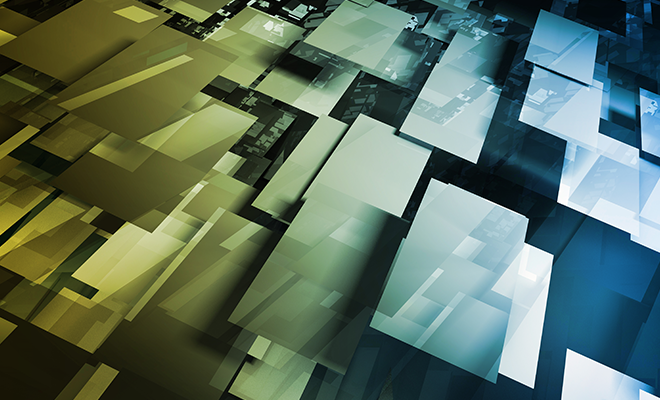 NASACT members provide input to standards setters, federal partners and Congress. 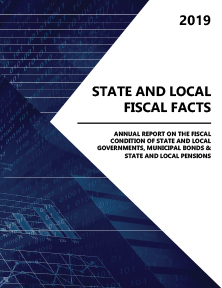 NASACT and other government associations have partnered to develop 2019 State and Local Fiscal Facts, providing accurate information about the conditions of state and local finances, municipal bonds and state and local pensions.